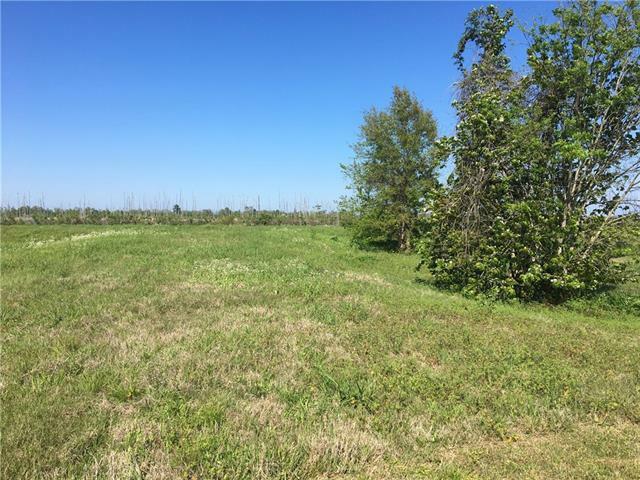 LARGE LOT LOCATED IN GATED COMMUNITY ONLY A SHORT BOAT RIDE FROM LAKE PONTCHARTRAIN. REAR OF LOT BORDERS NAVIGABLE WATERWAY. GREAT FOR FISHING PIER AND/OR BOAT DOCK. 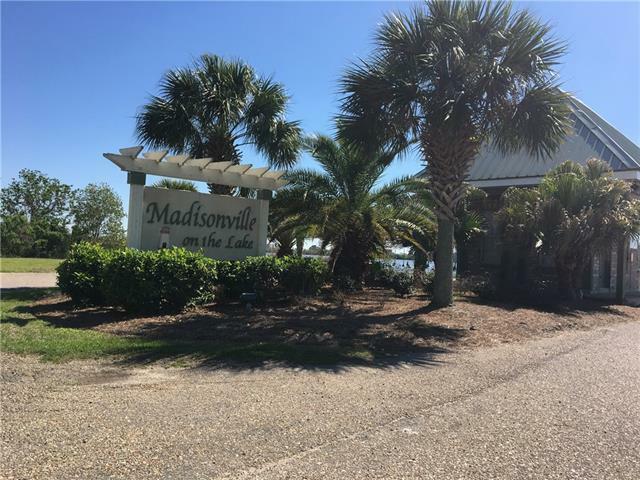 BEAUTIFUL SCENERY AND GORGEOUS SUNSETS MAKE MADISONVILLE ON THE LAKE TRULY UNIQUE! 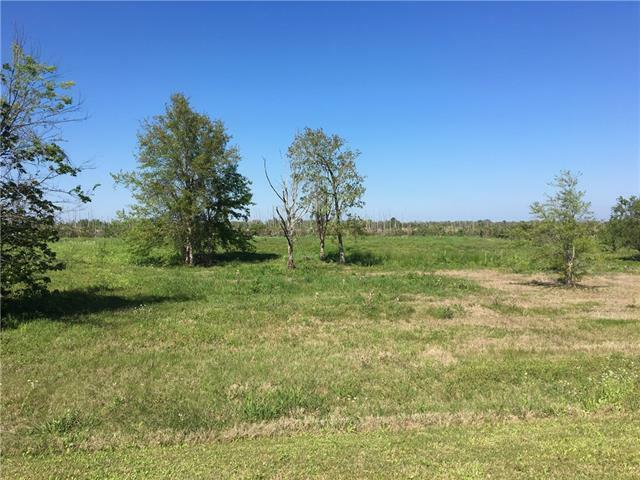 Listing provided courtesy of Marcus C Clavier of Re/Max N.O. Properties.